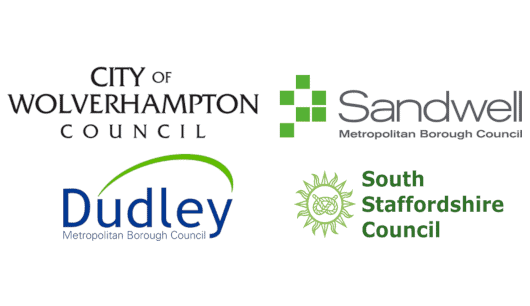 We’re delighted to have been appointed by the 4 West Midlands Authorities to enforce unpaid Council Tax and NNDR 1st referral debt, along with a range of ‘non-enforceable’ streams and support services. “It’s great to hear we’ll continue to provide enforcement services to the Authorities. We‘ve managed recycled cases for the Councils since 2013 and have remitted significant sums in debts previously returned as uncollectable. Having proved our capability, the Councils have now awarded us their 1st referral cases, and also retained our services for recycled debt.